Smart financial thinking that goes further. Lexus Financial Services are committed to delivering a seamless experience, tailored to your individual needs with outstanding service from our team. Whether you're looking to buy the very latest model or an approved pre-owned Lexus, we can help. 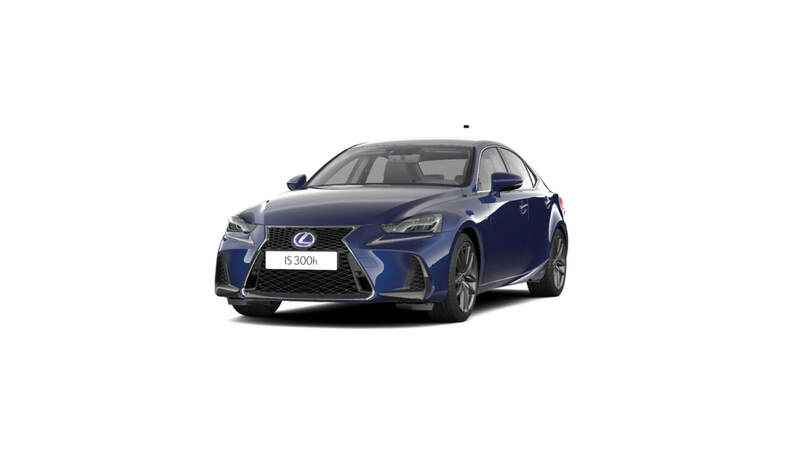 Driving a Lexus is more affordable than ever before - simply choose from our range of easy to manage and flexible offers. Personal Contract Purchase, or PCP offers a number of advantages including fixed affordable payments, an accessible deposit and three flexible choices at the end of your agreement. Personal Contract Hire, or PCH, may be the best option if you don’t want to own the car you drive. Hire Purchase is one of the options available to you if you would like to own the vehicle at the end of your agreement. -	At the end of the agreement, you own the car outright. 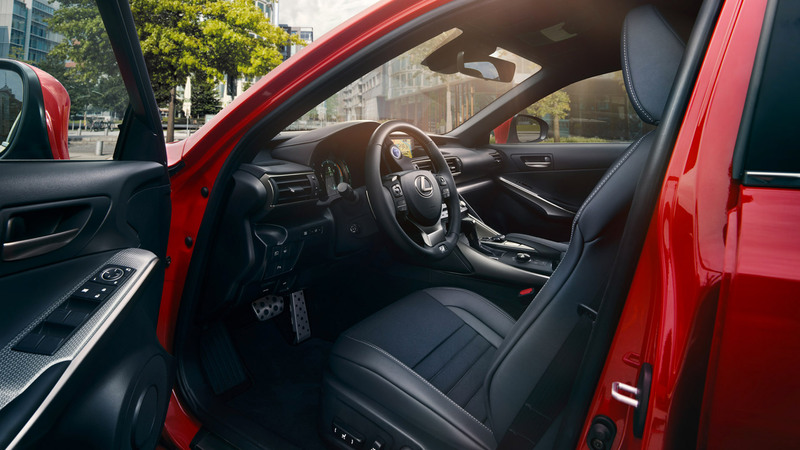 Lease Purchase, like Hire Purchase, is a route to owning your Lexus; it lets you keep your monthly payments low by including a large final payment and at the end of your agreement you will own your Lexus outright. ​What is a Lexus Connect? Lexus Connect is a convenient, flexible PCP (personal contract purchase) plan. Lexus set a minimum guaranteed future value (GFV) for your car and this, along with your deposit, is deducted from the cash price. A proportion of the amount you're borrowing is deferred to the end of your agreement, which means your monthly payments are often more affordable compared with other forms of borrowing. In many cases you don't need to put down any deposit. However many customers choose to part exchange their existing car or put down a small cash deposit to lower their monthly payments. What APR can you offer me? The rate depends upon your personal circumstances, the amount borrowed and the length of the agreement. We have a range of competitive finance plans available and we can easily provide you with a finance quote which will give you details of the APR you can expect. You can get a quote for a new Lexus by clicking 'here'. How long do your finance agreements last? Most customers opt for an agreement term of between 24 and 37 months, however many of our finance plans are flexible enough to accommodate any monthly period between 12 and 60 months. What details do you need to set up an agreement? Unlike many lenders we don't normally need to know any income or expenditure details. All we generally ask is your address, where you work, and what you do, your date of birth and bank details. Many of our customers enjoy an instant acceptance and our average decision time is one hour. Many of our customers choose to take an Asset Protector policy to give them added peace of mind in the event of a write off. If your car is written off as a result of an accident, fire or theft, our Asset Protector policy may be able to cover you for the difference between the amount your motor insurer pays out and the price you paid for your car. This product aims to put you back in a position to purchase a replacement car of equivalent value. Your Lexus Dealer will be able to provide you with full details of Asset Protector. What happens if my bank details or home address changes? You can let us know your new details by contacting our team on 0370 850 7788 (Mon to Fri 9am - 5.30pm). Should I tell you if I transfer my registration number to a cherished plate? Yes, it is a contractual requirement that notify us that you intend to change the registration number of your vehicle. You should also forward a copy of the V5 documentation to our team. You can notify a member of the team on 0370 850 7788 (Mon to Fri 9am - 5.30pm). What happens if my vehicle is stolen or is a total loss? You should let your insurers know that any insurance money due must be paid directly to Lexus Financial Services. Contact our team with your insurance details and we’ll liaise with your insurers on your behalf, to arrange for the settlement of the finance agreement. You can contact our team on 0370 850 7788 (Mon to Fri 9am - 5.30pm). I can’t afford the final payment in one go, but I want to keep my Lexus. Can I refinance? In most instances, this shouldn’t be a problem at all. One of our team will be happy to discuss your options on 0370 850 7788 (Mon to Fri 9am - 5.30pm). We take great pride in the products and service we offer. However, you may feel our standards haven’t quite met your expectations. We really do value you as a customer, so we’ll do our very best to put things right as soon as you get in touch. If we can’t resolve the issue there and then, we’ll make sure your complaint is addressed quickly and fairly. If you do have a complaint, please talk to a member of our team on 0370 850 7788 (Mon to Fri 9am - 5.30pm). How long should it take to resolve a complaint? What should I do if I’m having difficulty making my payments? You should be aware that if you do miss payments without agreeing with us first, additional charges may be added to your overall balance. If you think you may difficulty making your payments, please talk to a member of the team on 0370 850 7788 (Mon to Fri 9am - 5.30pm). Where can I go for advice if I’m having financial difficulty? What do I need to do if I am entering into an IVA? If you’re entering into an individual voluntary agreement, you will need to provide us with the details. Call our Customer Outcomes team on 0370 243 0804 and ensure you send us all your IVA documentation as soon as possible. ​We're proud of our approachable and knowledgeable finance team at Lexus, who are committed to making your experience as seamless as possible. Whether you're considering Lexus for the first time, or you're already a Lexus owner, you can expect a consistent and exceptional standard of service.